The answers of the ex-president will be scrutinized by psychologists. 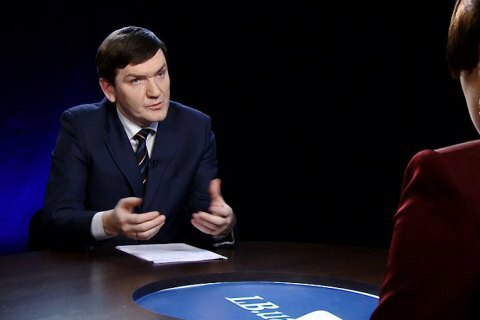 The Prosecutor General's Office during the testimony of ex-President Viktor Yanukovych has received a lot of material to work with, the head of the PGO Special Investigation Department Serhiy Horbatyuk said on 11 December in an interview to Sonyia Koshkina on the Left Bank talk show. These statements can be used not only in the case against members Berkut special police force, in which Yanukovych is a witness, but also in a case against the former president. "We will request the [Rostov] court to provide us with the certified copies of [video materials] to to make them available to the investigation for a detailed scrutiny and further use. This is where is actual practicality is, whatever they may be. Surely, detailed evidence are more important They are easier to check for compliance with the real circumstances of the case," said Horbatyuk. "In addition, larger amounts of information are easier to subject to psychological examination for falsehood and signs of emotions. That is, we have a lot of material to work with," he concluded.